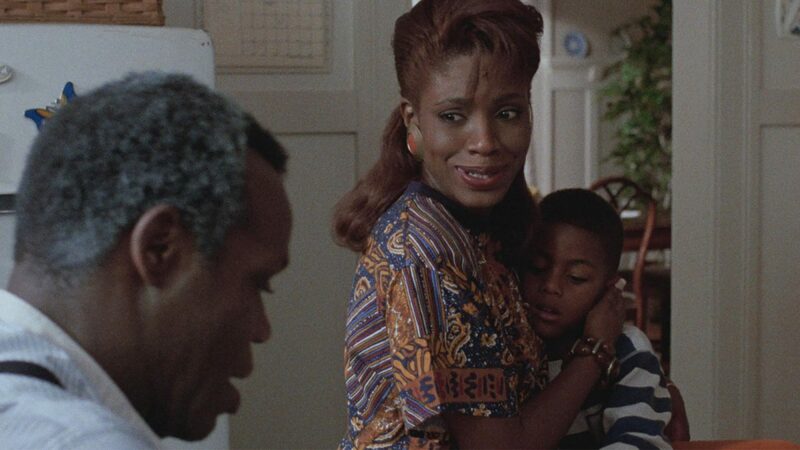 Charles Burnett’s beautiful, poetic masterpiece is novelistic in its narrative density and richness of characterization. 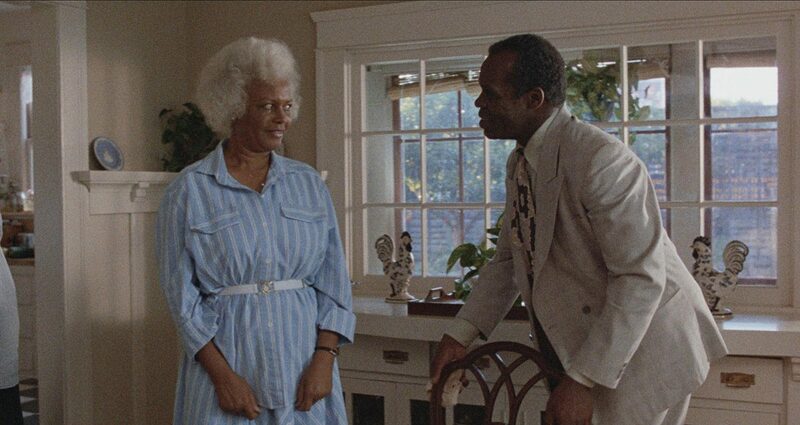 Harry Mention, an enigmatic drifter from the South, comes to visit an old acquaintance named Gideon, who now lives in South-Central Los Angeles. 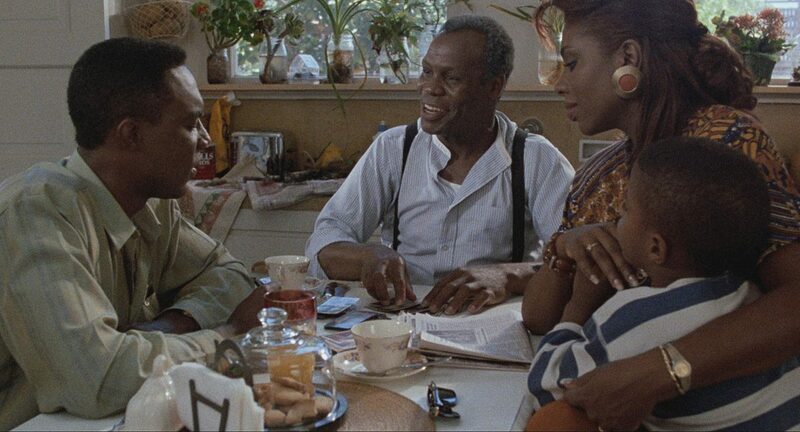 Harry’s charming, down-home manner hides a malicious penchant for stirring up trouble, and he exerts a strange and powerful effect on Gideon and his thoroughly assimilated black, middle-class family. The household was already rife with conflict when the devilish guest arrived, and Harry’s grab-bag of folktales, lucky charms and foul magic only deepens the family rift. Sickness and insanity gradually descend upon Gideon’s home, and it soon becomes evident that something will have to give. Copyright Notice, all photos on this page: © 1990 SVS, Inc. All Rights Reserved.